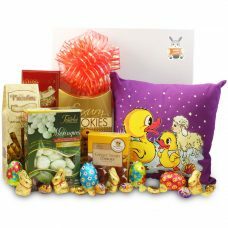 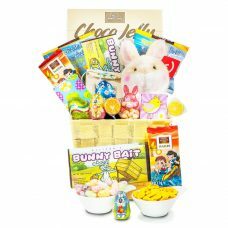 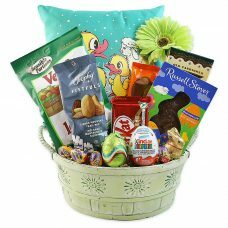 Easter Celebration Candy Galore – Chocolate Gift Basket makes a wonderful Easter surprise gift. 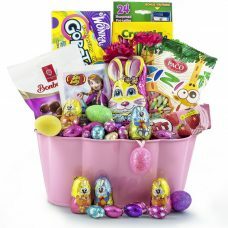 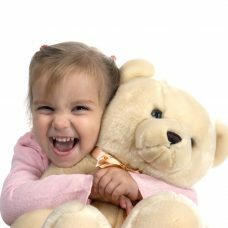 Easter celebration is not complete without toys and a variety of Candies. 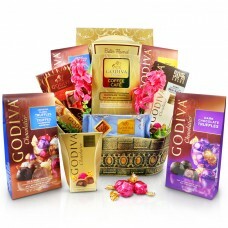 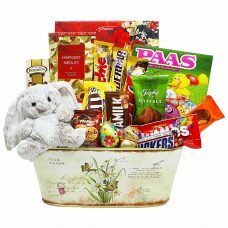 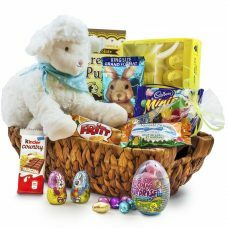 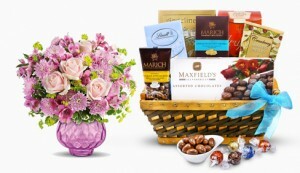 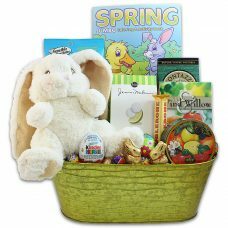 So lets satisfy their sweet cravings with an array of favorite candies and chocolates presented in this spring basket. 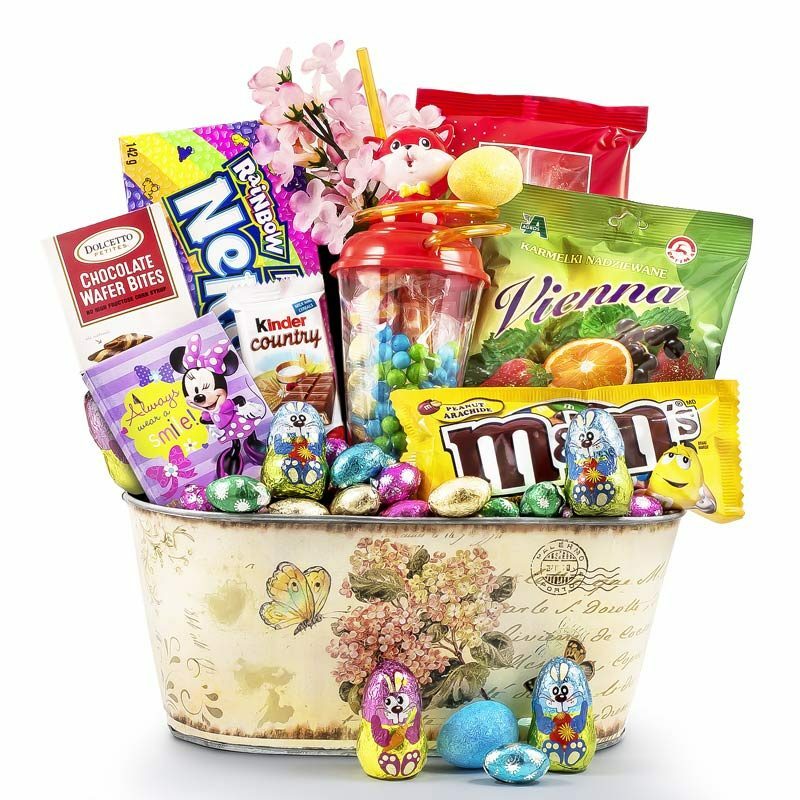 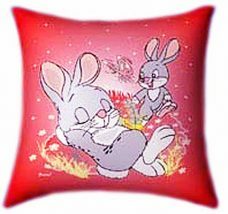 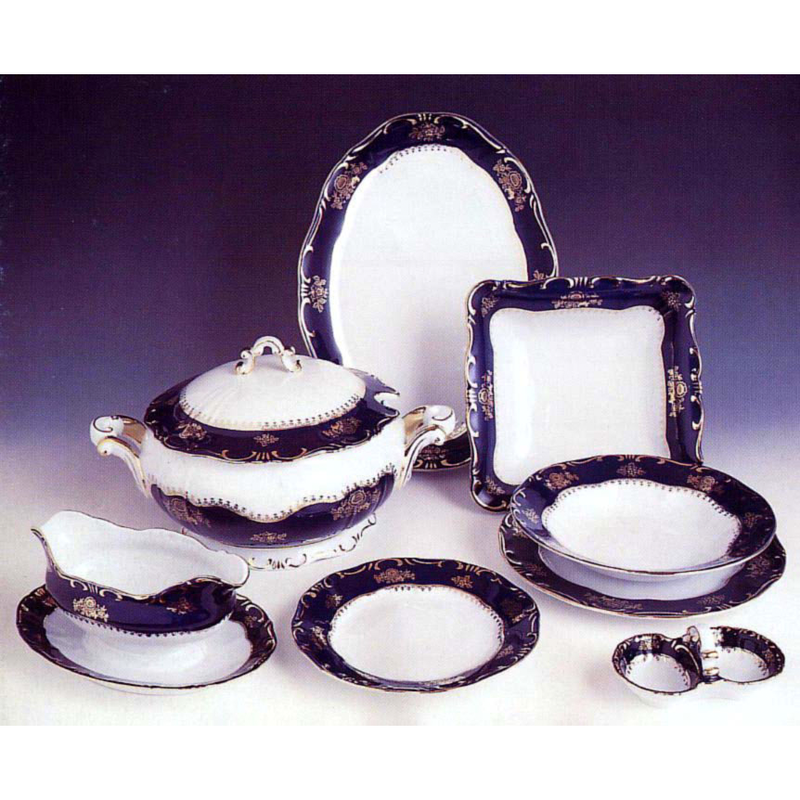 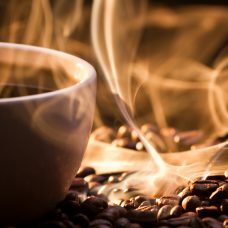 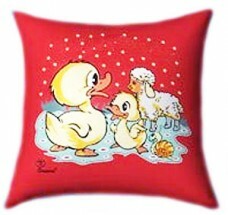 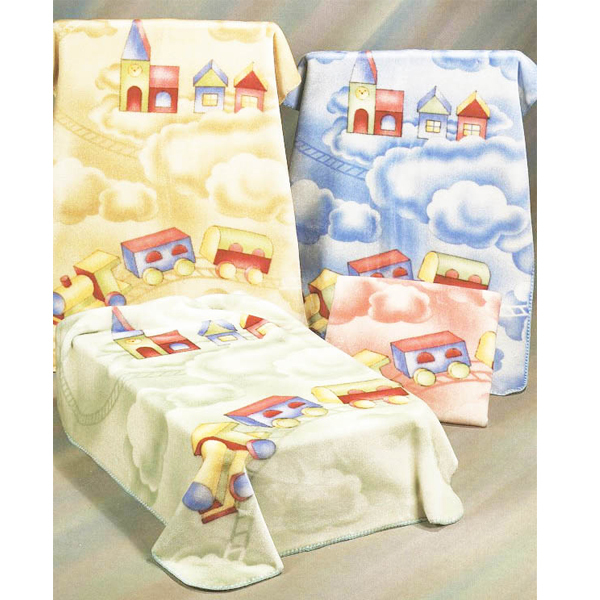 Inside they will find traditional candies, a cup with straw filled with candies, chocolate bunnies and eggs. 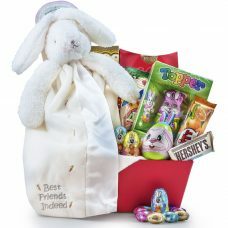 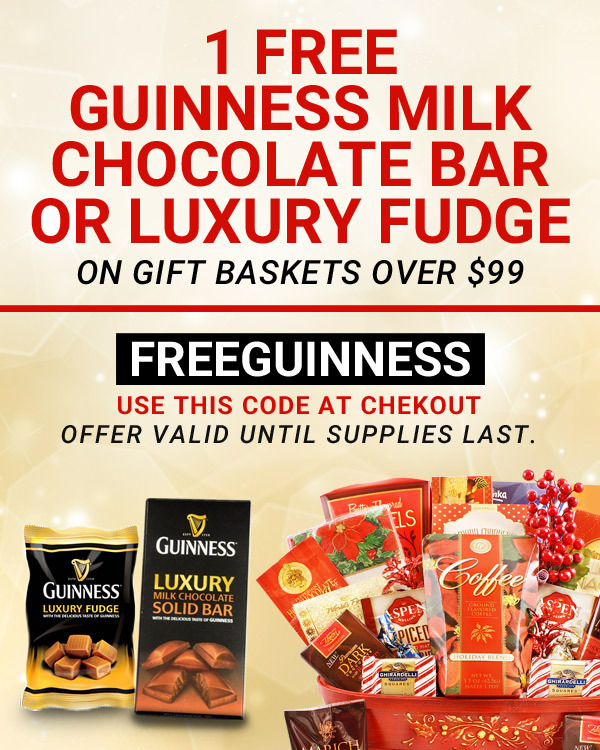 Treat them this Easter with all the delicious chocolates, candies and everyone’s favorite treats. 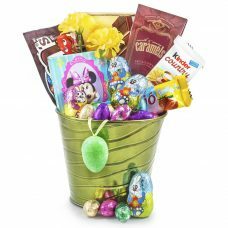 Let them be creative with Crayons’ 8 colorful pencils featuring Disney.